Some amazing news, our Social Media Campaign The Batter Boys that we created for Middleton Foods has been nominated for two categories in the Social Buzz Awards 2015. 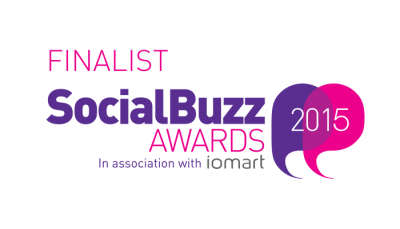 The Social Buzz Awards brings together individuals and companies at the forefront of social media and provides the perfect opportunity for those entering to prove the are the best in their industry. Here is the video we produced as part of the campaign. For us as a team to be nominated again in such strong competition is a fantastic achievement.